Is Pricing Your Home Correctly Even More Critical? 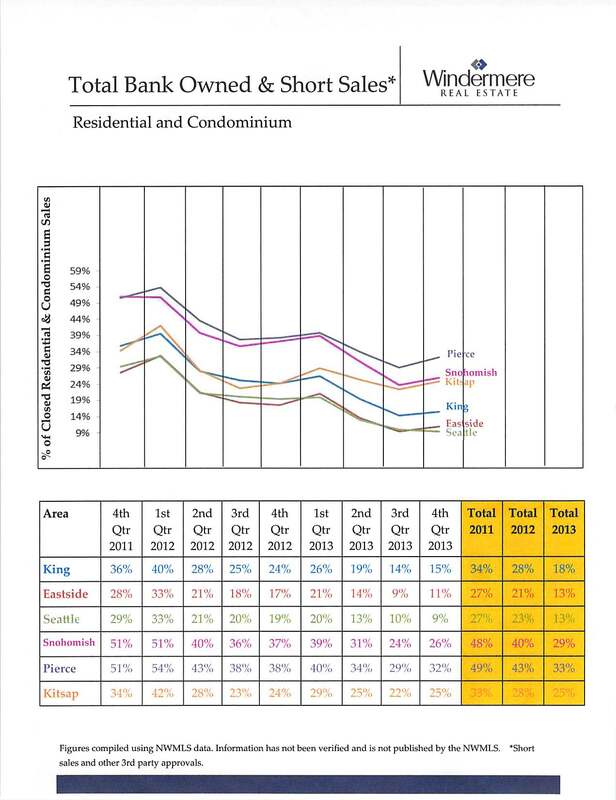 The third quarter real estate sales results for the Seattle Eastside are in and there is a very clear story here. 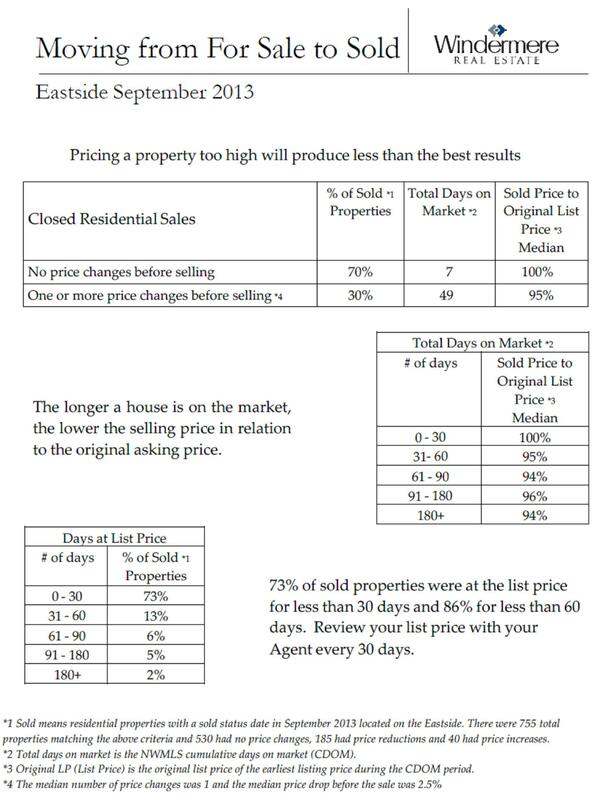 Pricing is the key to a successful sale and these numbers prove this to be true. 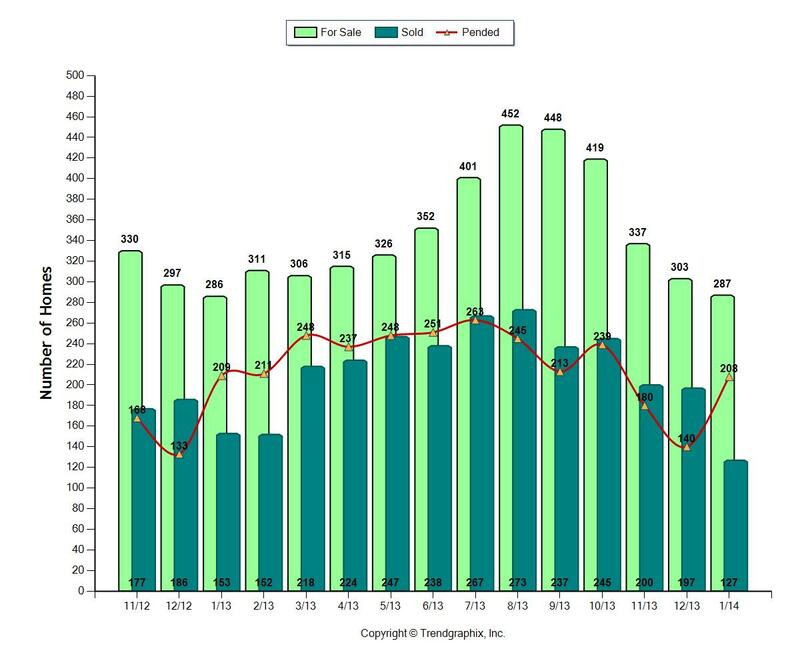 If a home was priced right, it sold, on average, within 7 days for full price. If a home stayed on the market for a few weeks, then a price change was warranted to attract a buyer. The 30% of homes that did not sell for full price needed at least one price reduction to attract a buyer. Homes that fell into this category sold within 95% of full price. There was a "price to pay" for not pricing a home correctly out of the starting gate. If a home was priced too high, buyers did not buy. 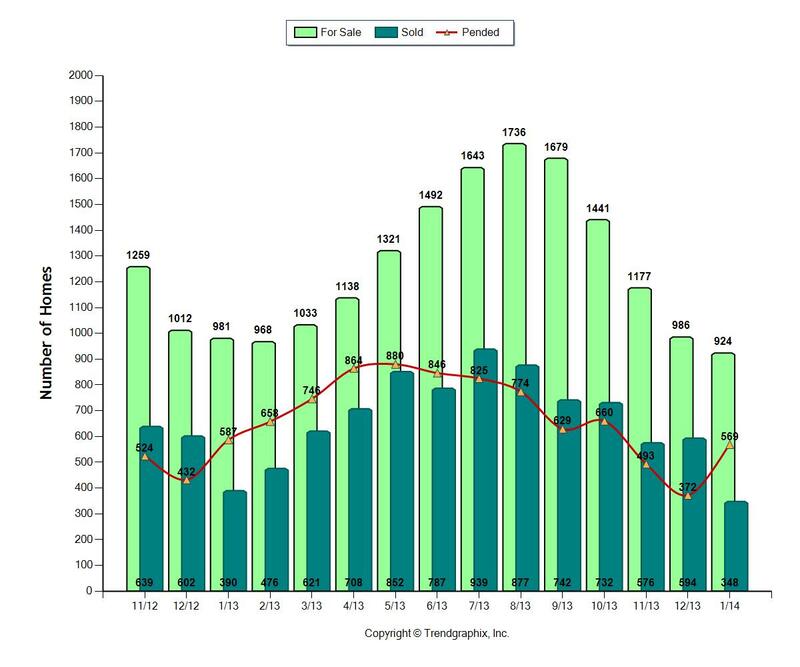 The "Total Days on Market" chart demonstrates even more clearly how important pricing is to a successful home sale. 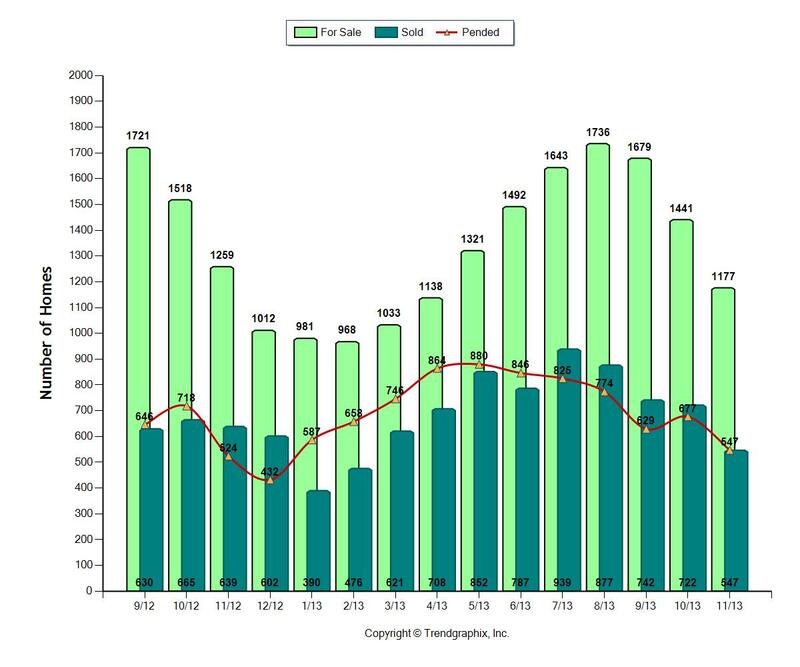 It's easy to see that for every month a home is on the market, the selling price is proportionately less. 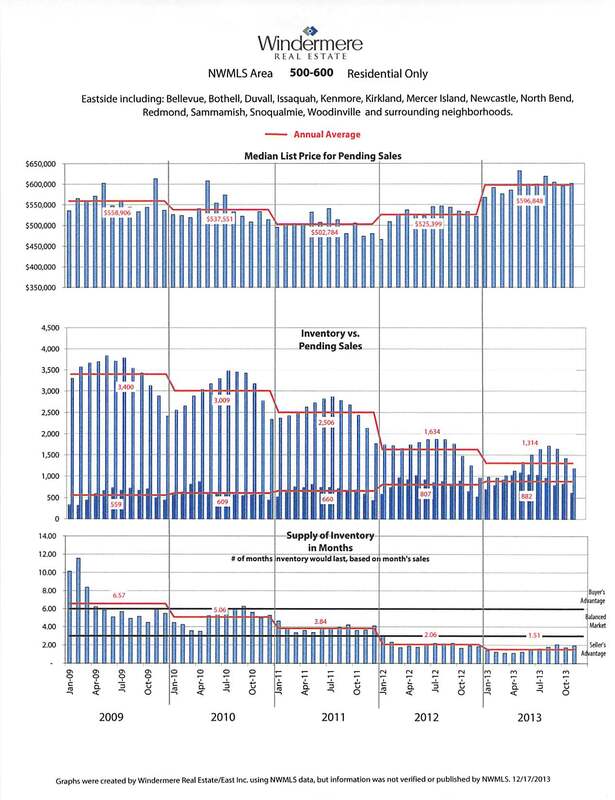 The third chart shows how may properties sold during a specific market time. 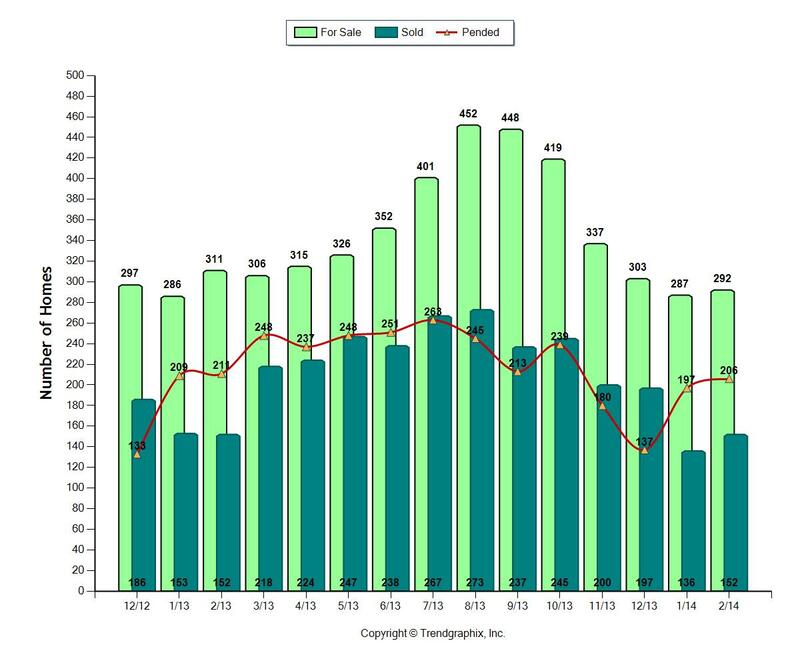 It's interesting to see that 73% of the home sold in 30 days. 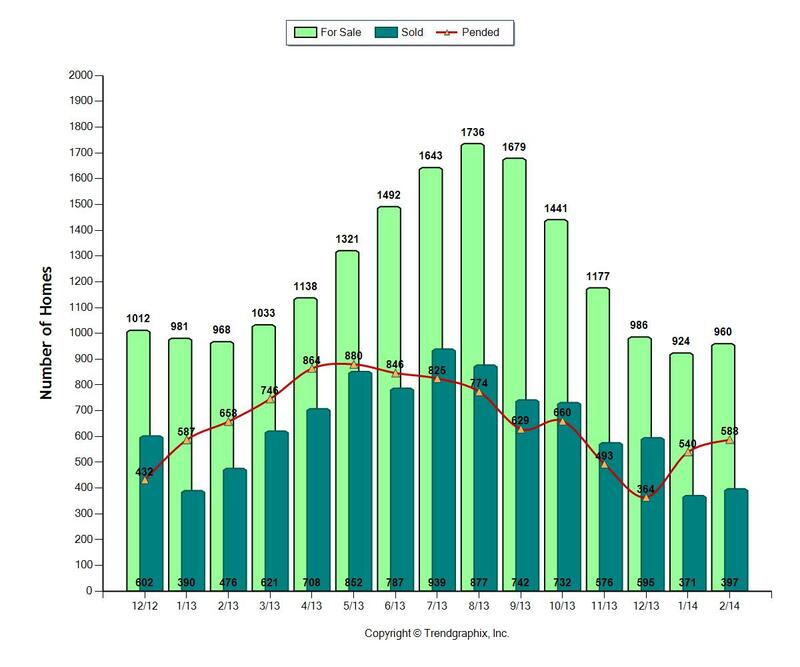 The first chart shows that 70% of those homes sold for full price in less than a week. So if your home does not sell quickly, it's overpriced for the market. 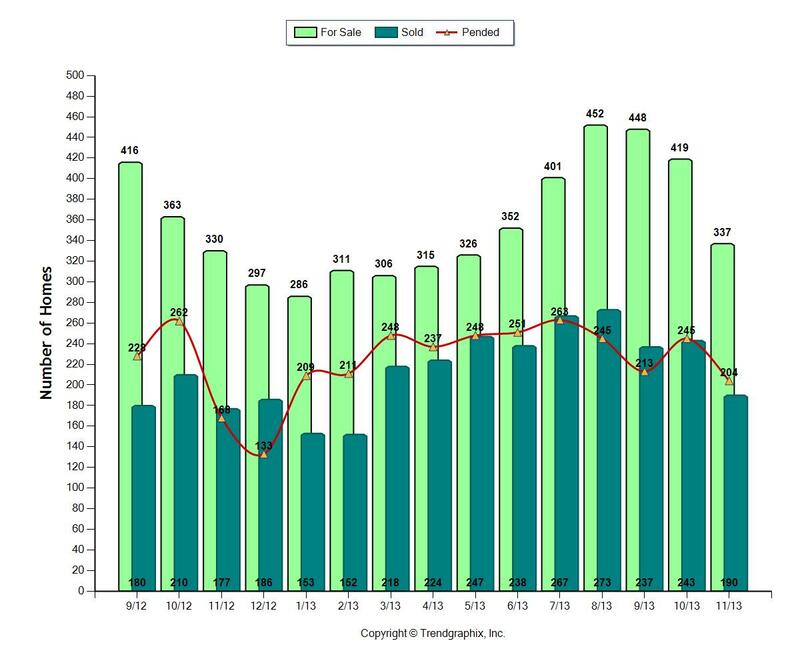 Homes are still selling well and competition is slowing down as we experience the usual fall slump in inventory. Be ready for the market with both price and condition and your home will be one of the ones that sells quickly and for a strong price. Feel free to contact us to find out more about the market and specific pricing for your home. We're here to help!